I almost completely forgot about this, but today (for another 2 minutes here) is the tenth anniversary of the Galileo spacecraft's I27 flyby of Io. 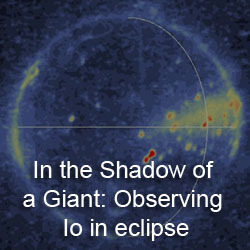 This encounter occurred on February 22, 2000 and was the third of three flybys of Io that took place over a four-month period between October 1999 and February 2000. The closest approach altitude was 198 kilometers. It was the fourth Io flyby overall by Galileo (including the one right before orbit insertion) and took place during the spacecraft's 27th orbit of Jupiter. Galileo went on to perform three more flybys of Io between August 2001 and January 2002. Compared to the first two flybys of this "Io campaign" section of the Galileo Europa Mission (the spacecraft's first extended mission), when spacecraft safe-mode events and instrument malfunctions limited the science return, the I27 flyby was relatively problem free. 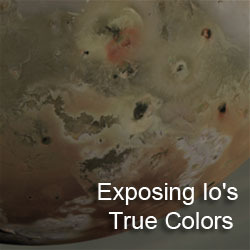 All of the planned Io observations were acquired. However, this did caused problems when it came to playing all that data back, as more images were planned than could be downlinked with the expectation that some data might be lost due to some spacecraft malfunction, like the other two encounters. In which case, mission planner carefully selected which data to playback, in some cases skipping entire frames or only playing back a portion of others. That was the case for the CHAAC_01 observation, a very high-resolution mosaic across Chaac Patera (a portion of which is shown above). Another good example is the SOPOLE01 observation, a four-image, medium resolution mosaic that covered the southern mid-latitudes of the anti-Jupiter hemisphere, where only the first frame over Telegonus Mensae was played back in close to its entirety, while two others had 100 lines out of 800 played back. These kinds of limits were seen in many of the SSI observations from this flyby, and that's even with three months between I27 and the next flyby, this time of Ganymede, G28. 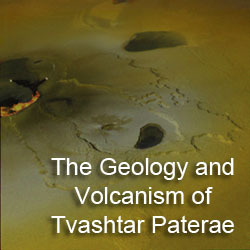 For the other instruments on Galileo, I27 was a very exciting, with high resolution, Near-Infrared observations of Pele, revealing the location of the majority of the volcanoes thermal emission (which would be targeted by the camera in October 2001), coverage over the Chaac Patera and Camaxtli Patera region, which led to a confirmation of the connection between dark patera floor terrain and thermal emission as well as a patera covered in nearly pure sulfur dioxide ice (Balder Patera), and observations of the Prometheus and Amirani flow fields, showing the detailed thermal structure of these features. 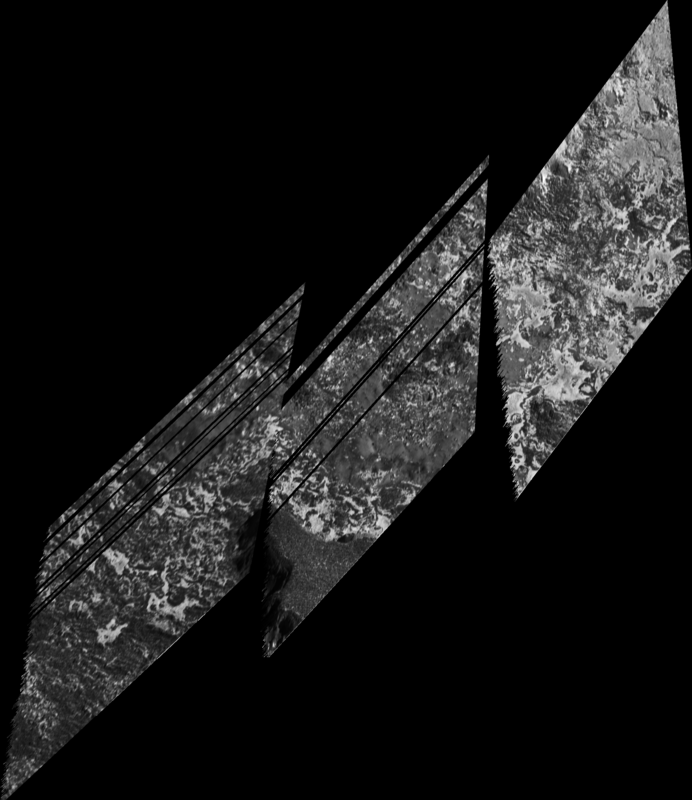 For the camera, check out my I27 image page to see the images Galileo took during the flyby. 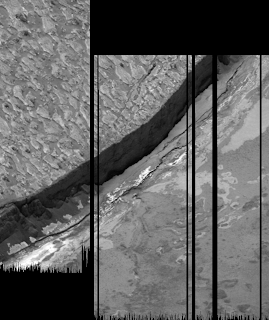 Among the highlights include the highest resolution images acquired of Io (covering layered terrain in Bulicame Regio, broken up by a dark promontory, a jagged fissure, boulders, and sapping channels), a 12-frame mosaic over the Chaac-Camaxtli region, and a high-resolution mosaic across the Prometheus flow field and the hummocky terrain that surrounds it. Mosaics of the Amirani and Prometheus lava flow fields showed changes since they were imaged in October 1999, providing the first direct measure of the lava coverage rate at these two prominent features. So even though many images were only partially played back or not played back at all, an amazing array of gorgeous terrain is seen in the images that were returned.